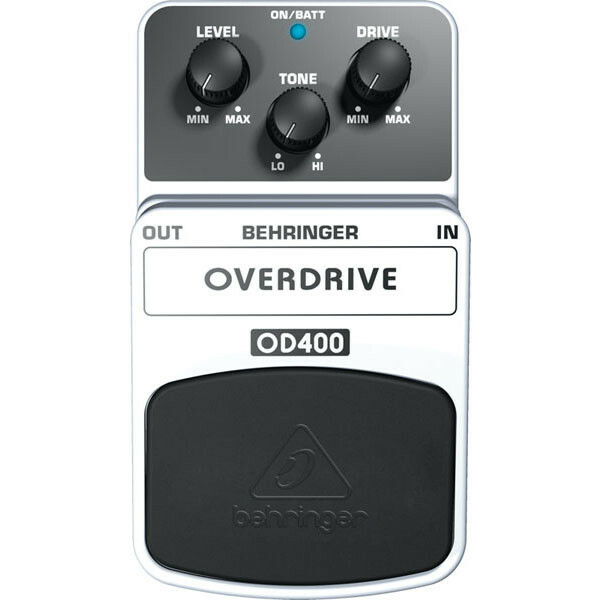 Designed to sound like a tube amplifier pushed to its breaking point, the Behringer Overdrive OD400 makes it easy to add new tones to your pedalboard. OD400 can add some impressive sustain to your guitar tone, and the tone control makes it easy to find the perfect amount of sonic brightness. 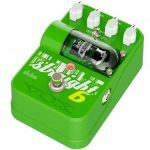 Boss SYB-5 Bass Synthesizer Pedal – was the world’s first bass synthesizer to be packed into a compact pedal, and it found favor with experimentalists and tone afficiandos alike. 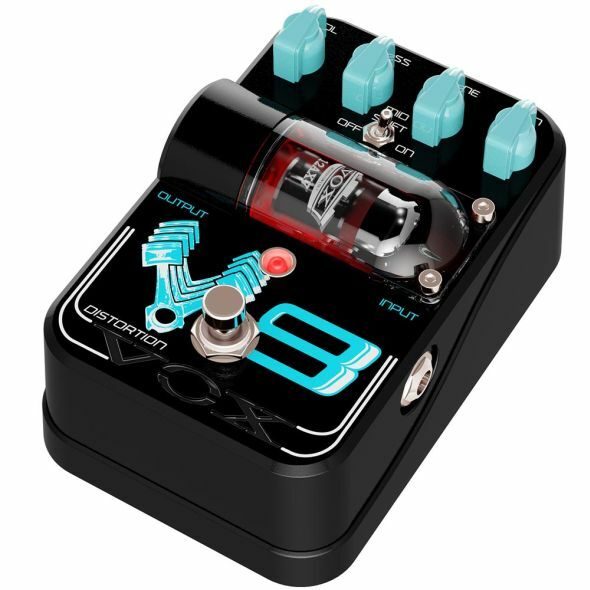 Today, the next-generation bass-synth pedal has arrived the SYB-5. Utilizing the latest in DSP technology, the SYB-5 faithfully reproduces the fat and sharp sound characteristics of classic analogue synthesizers. 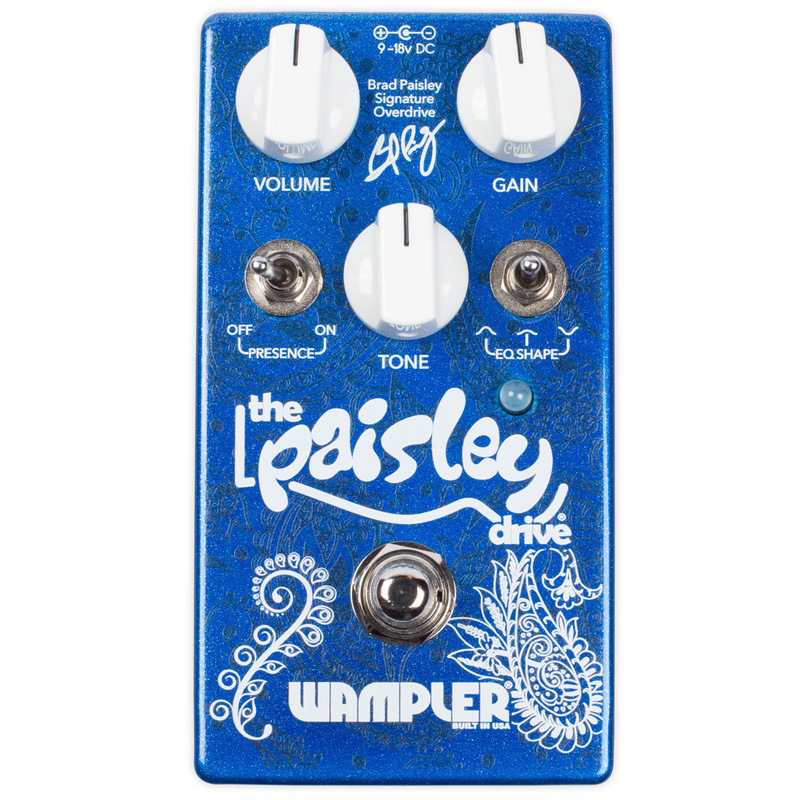 The Wampler Paisley Drive Pedal includes new features in an updated 2016 model. 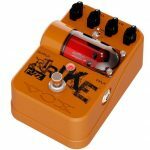 Originally crafted as a signature overdrive pedal for guitarist Brad Paisley which had been designed to his unique specifications to provide a dynamic and bright overdrive with plenty of body and a fluid tonality. The new improved model is equipped with modifications, including relay style soft switches and top jack inputs, and presence and middle contour switches. This versatile overdrive pedal housed in a robust and compact metal enclosure, and is perfect for any pedalboard. 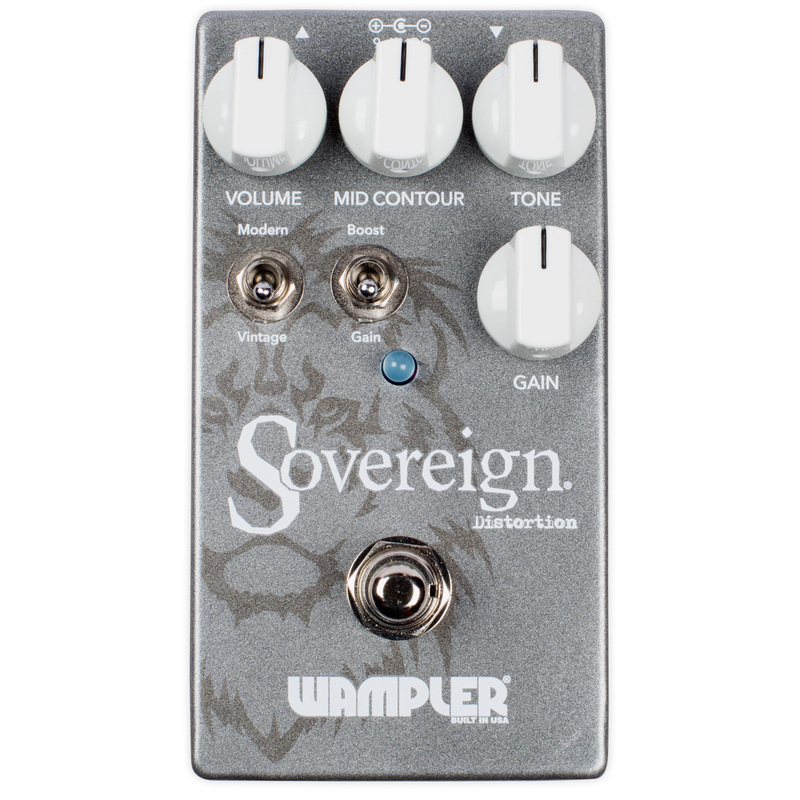 The Wampler Sovereign Distortion pedal is a powerful and advanced distortion pedal which delivers a range of punchy guitar tones which can be fine-tuned and tweaked with the unique mid behaviour and tone controls. Also incorporating bright/even and boost/standard switches the Sovereign offers a range of distortion tones perfect for classic rock, heavy rock and even modern metal. Housed in a robust steel enclosure and with a small compact size the Sovereign Distortion is the perfect pedal for creating your ideal distortion tone or as an added boost before your amplifier.